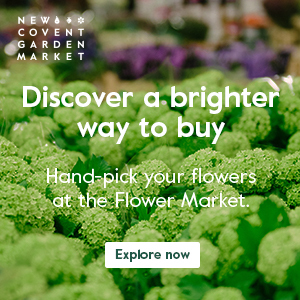 Next month, from August 23rd-26th, a Festival of Flowers is taking place at Southwark Cathedral in London. The event is hosted by The Leprosy Mission, with florist Mig Kimpton as the Artistic Director. 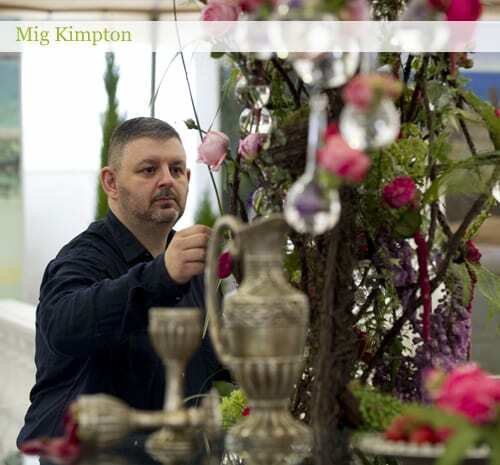 He has commissioned a series of works of contemporary floral art from over 75 top-class designers. 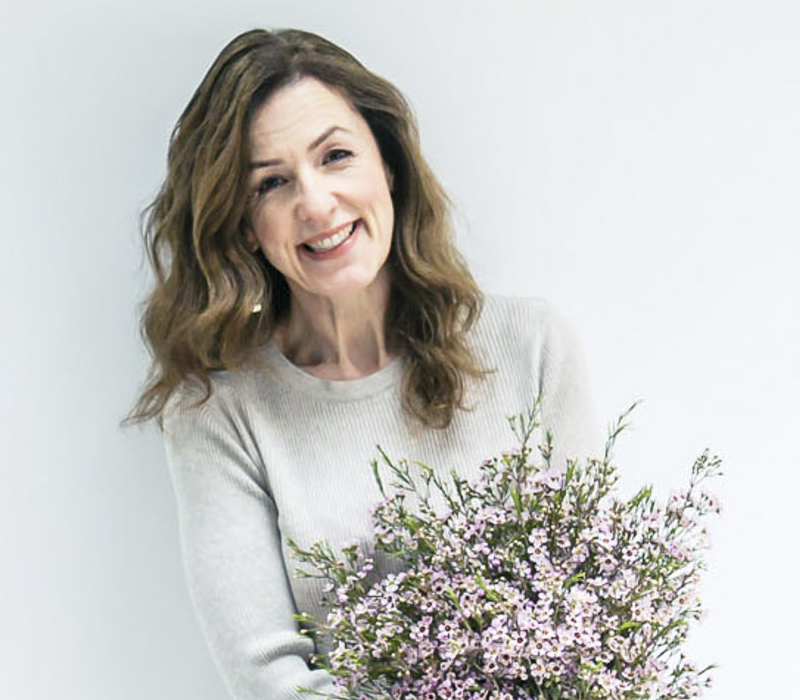 They include florist Zita Elze, Editor of Fusion Flowers magazine Alison Bradley, Creative Flower Director at Salisbury Cathedral Michael Bowyer, Belgium designer Baudouin Roelants and German designer Bjorn Kroner. Brazilian-born Zita is planning an equisite exhibit for the festival entitled ‘Vignette of William Shakespeare’. Aptly named ‘Eye of Wonder’, Mig’s design will comprise an eye-shaped aperture which festival goers will be able to ‘look through’ to view a heavenly picture of flowers leading to the altar. Creative Flower Director at Salisbury Cathedral, Michael Bowyer, has the brief of recreating the Olympic Stadium in flowers. 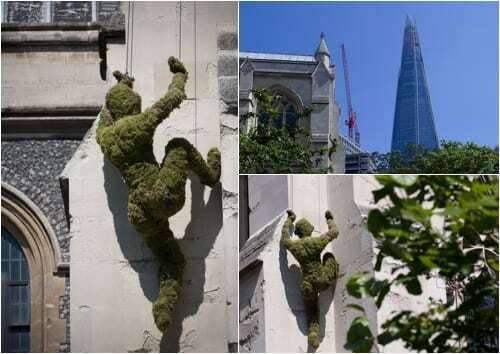 To signpost visitors to the Cathedral for the festival, from now until August 26th, a life-sized living sculpture called ‘The Climber’ can be seen scaling Southwark Cathedral. It is the work of floral designer Chris Jones, which he created using moss. For more information about the Festival of Flowers, simply visit The Leprosy Mission’s website. 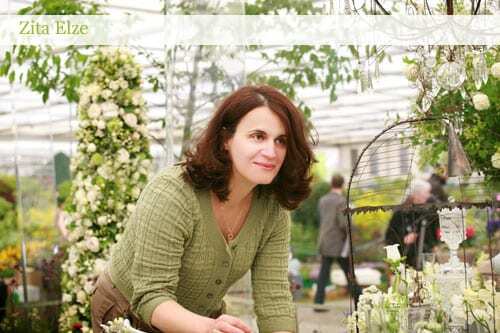 Rona, thank you so much for such a wonderful piece about our Festival of Flowers! Will get it linked up on our Facebook page this afternoon, which will automatically generate a tweet. Such a pity you won’t be around for the Festival itself. Would have been great to meet you! All the help we can get to promote the Festival is greatly appreciated, as it in turn raises awareness about leprosy as a big ongoing 21st century issue around the world.